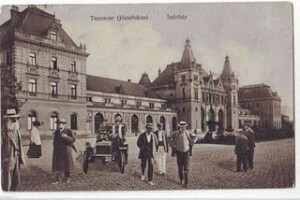 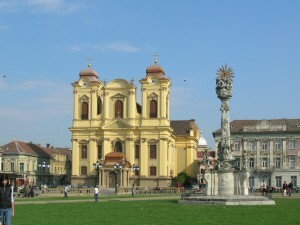 Timisoara appears in documents since 1173. The city was designed by two times. 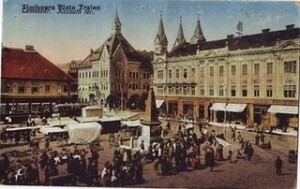 In 1716 the Austrians liberated the city, that was under Turkish occupation for 164 years. They demolished the whole town and brought engineers who designed and built a new city, now Old Town. 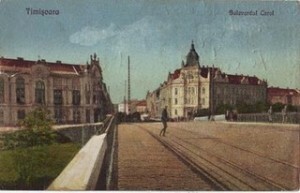 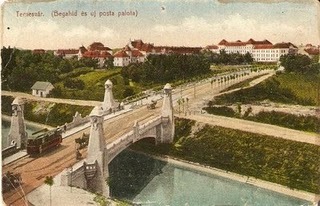 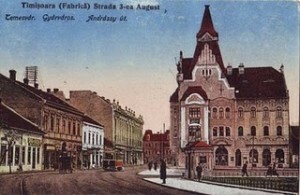 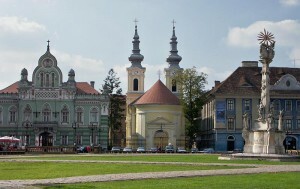 In the early twentieth century, engineers started working again and made the modern Timisoara project, which was observed in the first decades of socialism. 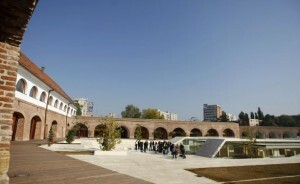 The fortress withstood 9 attacks. 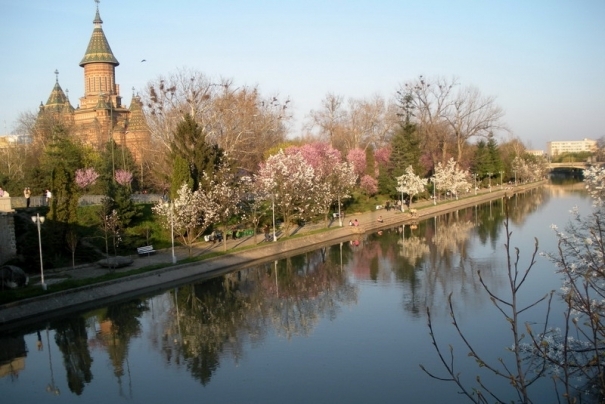 It was never conquered in battle, because it was placed in the marsh, and the two courses Bega and Timis, which currently has its course 10 km away, formed a real defense system. 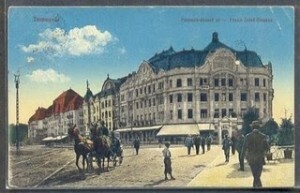 Only those who knew the place, could approach the city. 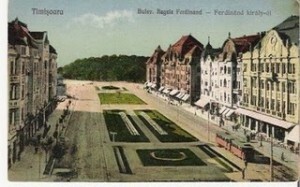 The marshy land gave trouble the city mayor. 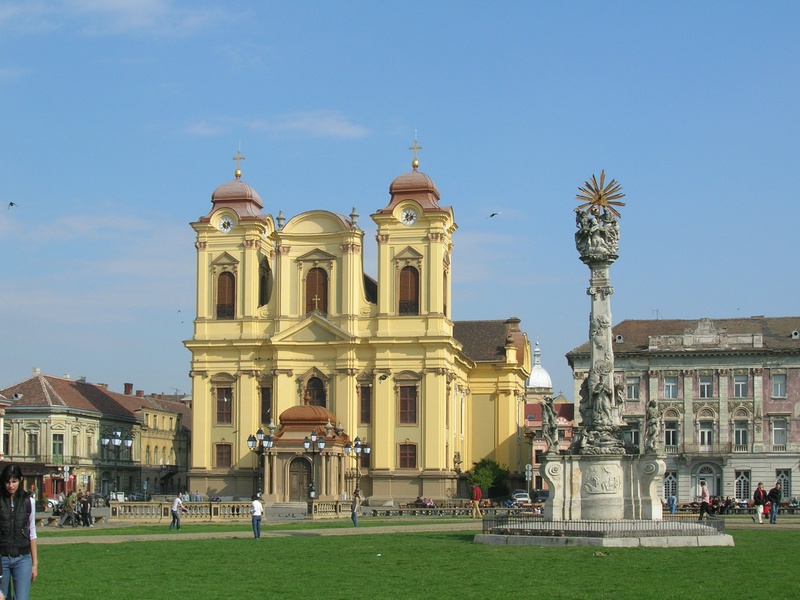 Most of the eighteenth and nineteenth century buildings were built on wooden pylons, which lasted until the phreatic layer increased. 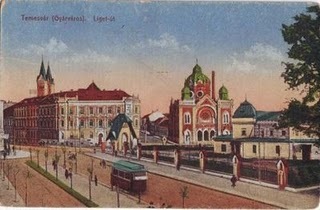 The problems started with the development of the city. The phreatic level decreased and the pillars began to rot. The draining of wetlands was initiated by the Austrians in the eighteenth century, when also Bega channel was dug. 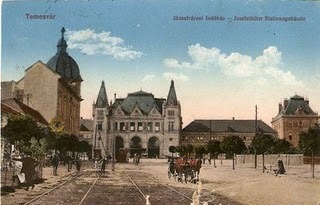 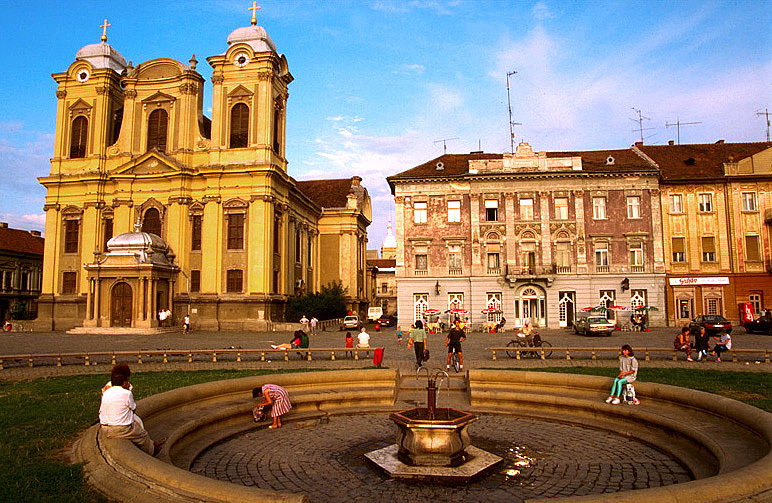 In the eighteenth century industrialization began in the most beautiful and cleanest city in Europe, that was Timisoara. 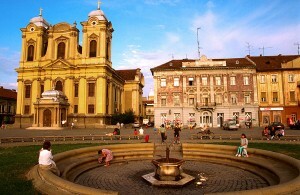 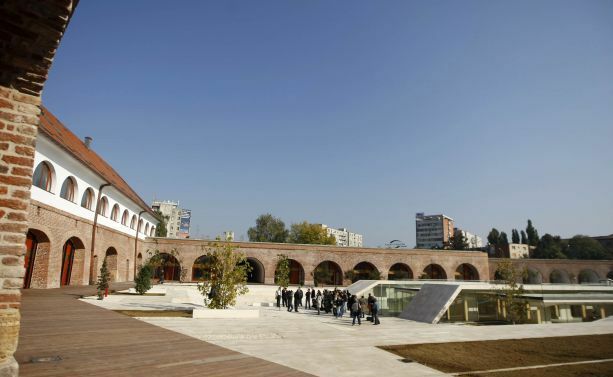 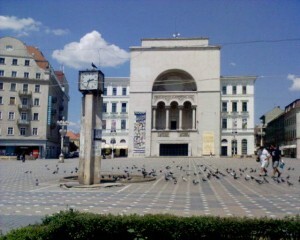 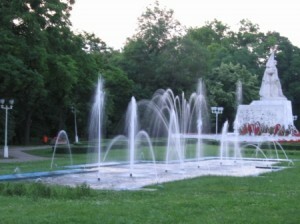 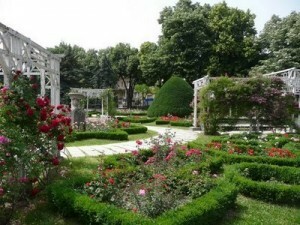 Timisoara was also called the city of flowers, the city parks and the garden city. 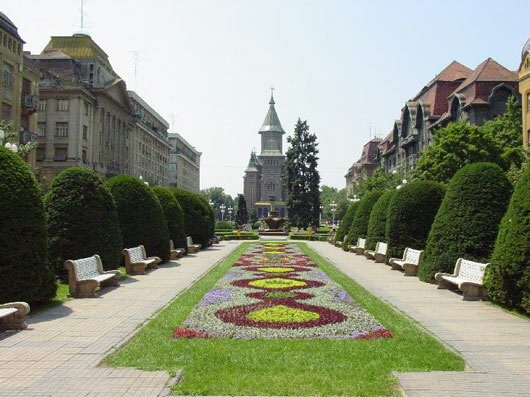 Timisoara had a cult for flowers’ growth and it also had many famous gardens well known in the Balkans and throughout Europe.